Join the C-STEM Team at the Expo and Makerspace to learn the basics or explore the creative possibilities of robotics, coding, and integrated math education. Whether you missed a breakout session and need further explanation on a subject or want to experience exciting new projects, the Expo is the perfect place to learn from the C-STEM Team and gain further hands-on experience. The Expo will be located in the UC Davis Conference Center Lobby during the conference. Visit during registration, coffee breaks, lunch, or in between breakout sessions! 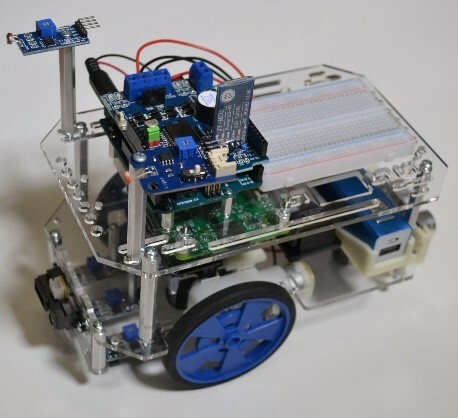 Visit the Makerspace at the Expo to try building your own robot and Arduino projects. C-STEM Staff will be on hand to answer your questions and provide assistance. The featured topics and demonstrations are listed below. 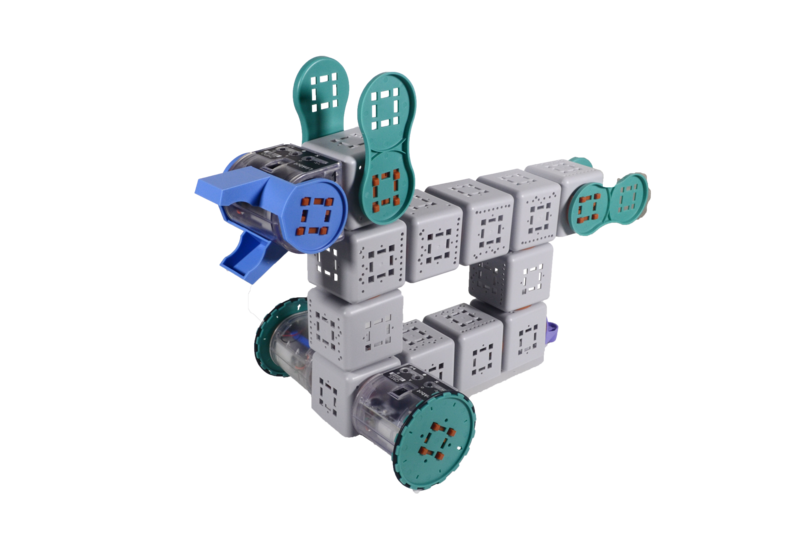 The reconfigurable modular Barobo Linkbot robots are perfect for classroom use! 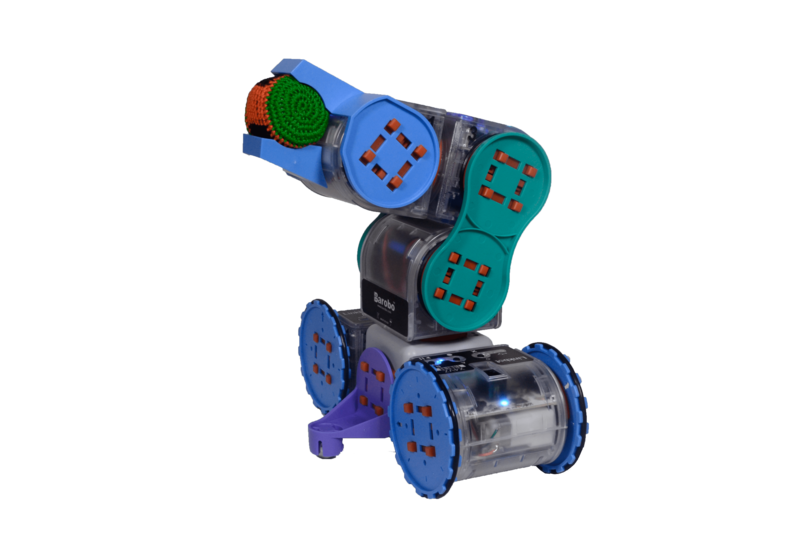 Learn, build, and create with the robots and their corresponding parts. 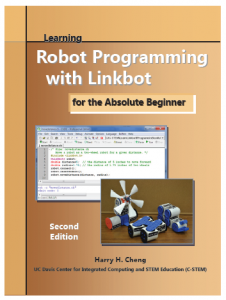 Easily interfaced with C-STEM Studio and programming through RoboBlockly or C/C++ interpreter Ch, Linkbots are perfect for both those beginning or experienced in robotics and coding. 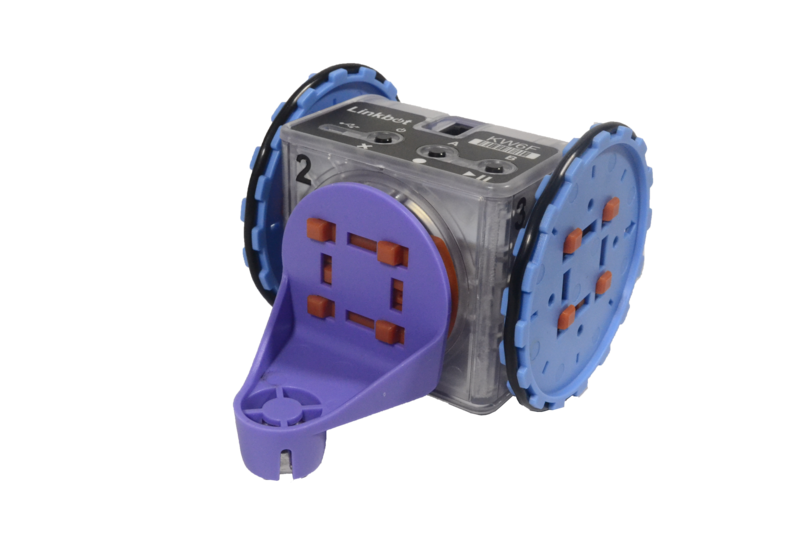 Linkbots can be used in STEM classes as a fun and hands-on way of reinforcing math, science, and engineering concepts, and are used in much of our math and robotics curriculum. The C-STEM Team will be available to demonstrate the basics of working with these robots as well as to showcase some of the more creative ways of using them! Interfacing Arduino with Linkbots- Featuring the NEW Linkbot-Arduino Uno Kit! The new Linkbot-Arduino Uno Kit from Barobo allows sensors, breadboards, and micro-controllers to be seamlessly integrated with Linkbots. This combination opens a world of possibilities for robot control, sensory based computing, and creativity. 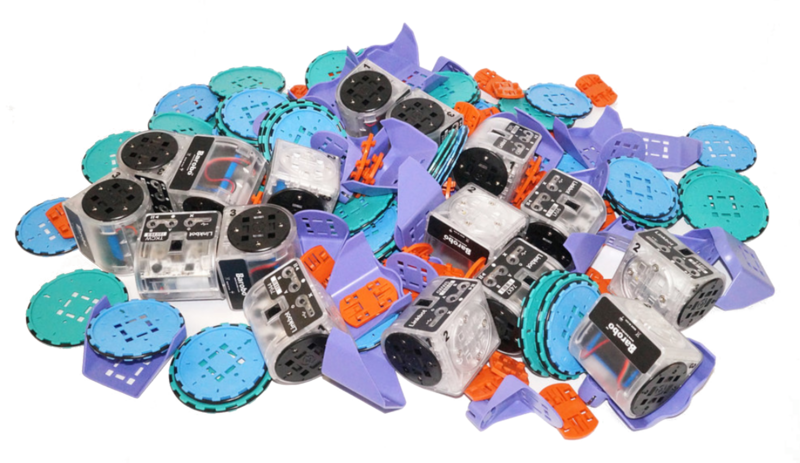 Linkbots and Arduino boards can be integrated into Math, Computer Science, Engineering, and Robotics courses, including afterschool programs and summer camps. 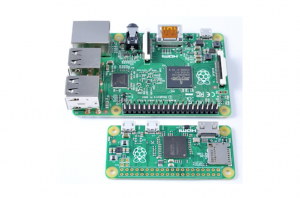 Arduino and Raspberry Pi boards are perfect for learning physical computing! Combining the fun of programming and circuitry, Arduino and Pi encourage project-based learning. 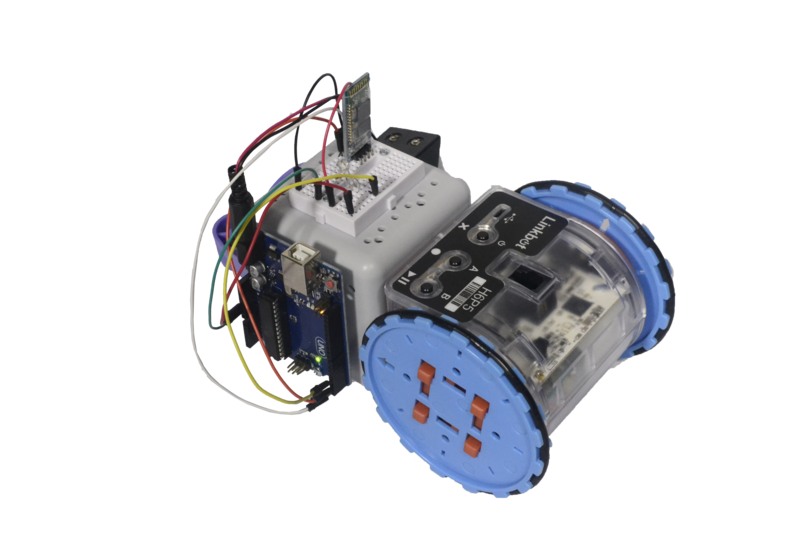 Incorporate making, computing, and mechanical design into your classroom with the CPSbot! 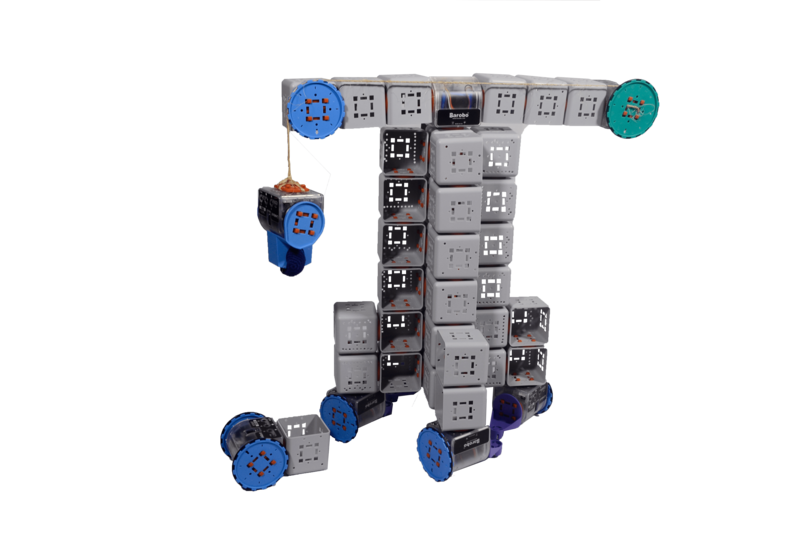 This robot is designed by C-STEM Staff for C-STEM partners. 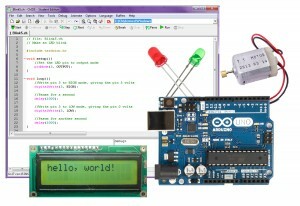 Learn, build, and create with sensors, Arduino/Raspberry Pi boards, and Ch Programming. The textbook that accompanies the A-G approved course “Principles and Design of Cyber-Physical Systems” will also be available for viewing, so you may get a better idea of the curriculum and projects. Visit the programming station to gain hands-on experience with coding in Ch and RoboBlockly! 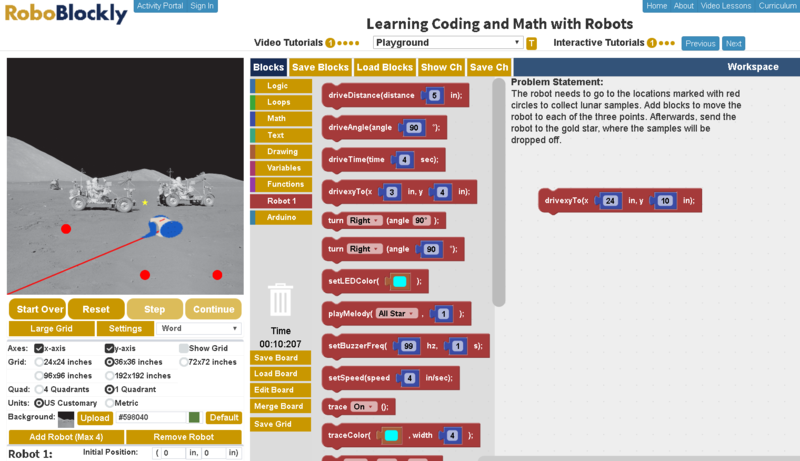 RoboBlockly is a block-based programming environment that is perfect for beginners. 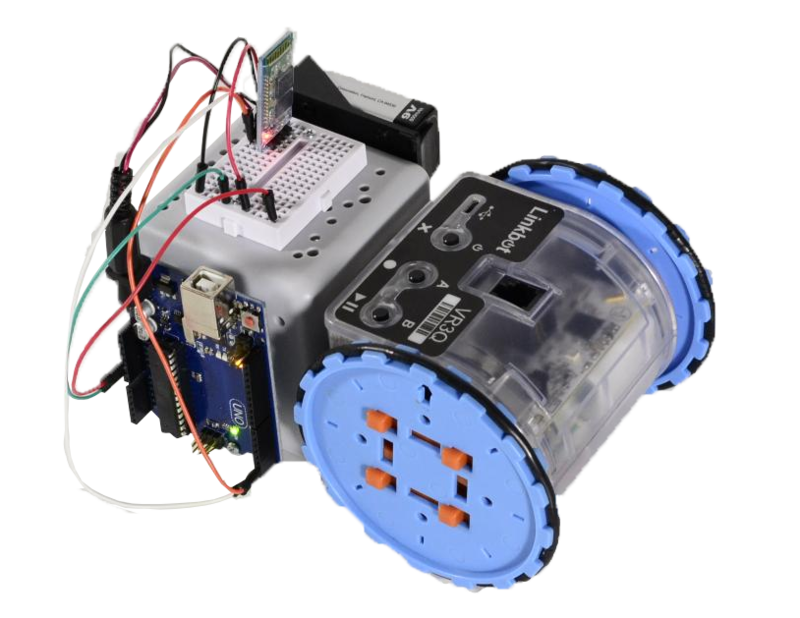 The web-based robot integrated development environment (IDE) can be used to program Arduino boards and virtual/hardware Linkbot and Lego Mindstorms NXT/EV3 robots. With the new Classroom Management tool, teachers can now create classes, assign and grade homework, and track students’ performance. The Activity Portal features nearly 500 engaging STEAM coding exercises, and the ability to create your own custom activities. 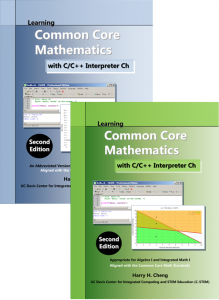 All C-STEM textbooks will be available for viewing! Get a better idea of what the C-STEM Curriculum looks like and how it can be implemented in the classroom.